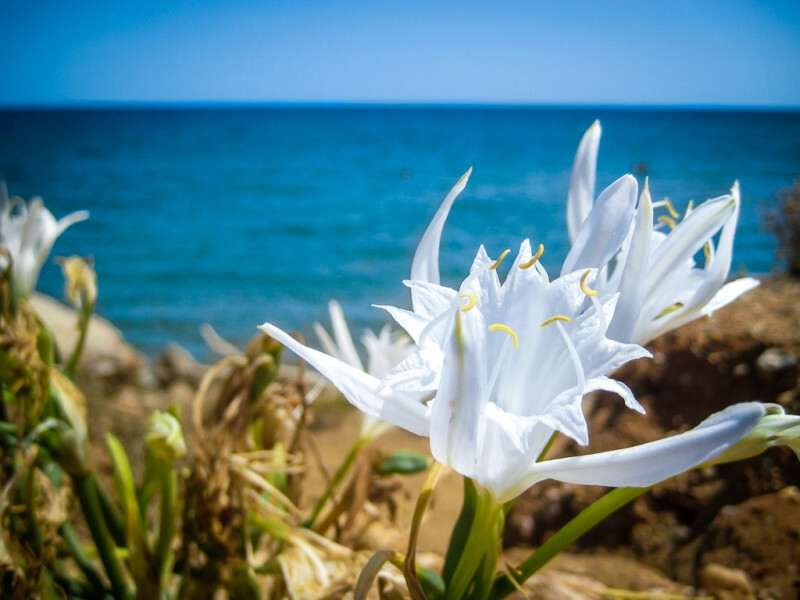 This delicate white flower grows spontaneously on the coasts of Sardinia, for example on the protected dunes of Chia. It blooms and reproduces from July to September and its scent is sublime and persistent. So, please help protect this gift of nature and never step on the dunes. 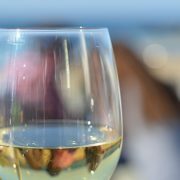 This event is the biggest wine exhibition in Sardinia and will take place from July 8 starting at 19:00 to July 9 until 23:30 in the magnificent setting of the Gulf of the Angels along the promenade by the beach and in Marina Piccola. 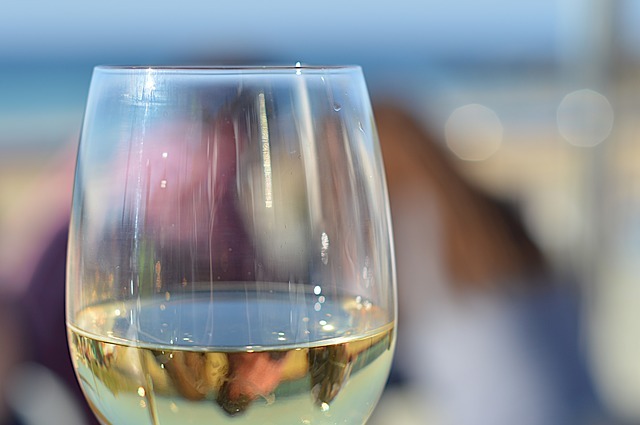 More than 100 local, Italian and European exhibitors will promote their products, excellence, culture and passion for wines with their stands overlooking the bay. If you are staying in the Chia area, you probably haven’t missed the sign of the Ristorante Bithia, just on the main road to the beaches. Well if you have asked yourself whether you should give them a try, our answer is you should! This pretty restaurant is open for lunch and dinner and welcomes families with children as well as small groups. 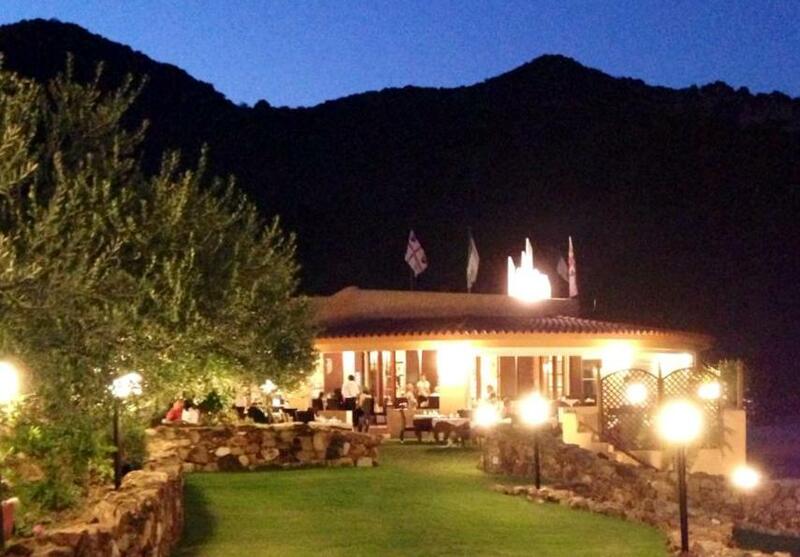 Depending on the weather you can eat either in the lovely garden or in the large patio. For cooler days, they also have a few tables inside. Now let’s talks about their specialties: here is the place where you should try Fregola (a coarse type of couscous) with seafood, fish and meet (e.g. beef ribs) on the grill. On the menu you will also find cutlets, salad dishes and hamburgers. During the summer you can savor the delicious grilled Maialetto Sardo (piglet) which will be served every Tuesday – book in advance! In any case, don’t leave before having tried their delicious desserts, for example the Sfogliata Chantilly (layers of puff pastry with whipped cream and seasonal fruits) and their homemade Sebada (traditional Sardinian fried pastry filled with fresh cheese and honey). Yummmm! If you have any doubts, just ask the lovely waitress Frederica, which is always friendly and helpful in describing the dishes, even in English. For bookings contact Ristorante Bithia, Viale Chia 6, 09010 Domus de Maria, Phone +39 0709230069. They also speak English!